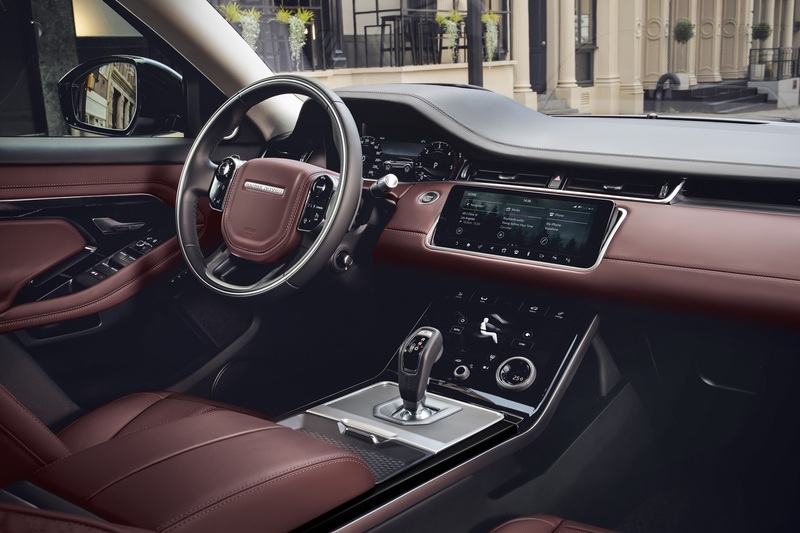 Velar-inspired styling, 'invisible' hood, and AI cockpits feature in the Evoque's long-time-coming redesign. Topline: Range Rover has unveiled the second-generation of its footballers-favorite Evoque compact crossover. It's the car's first clean-sheet redesign since it came on the scene way back in 2010, believe it or not. 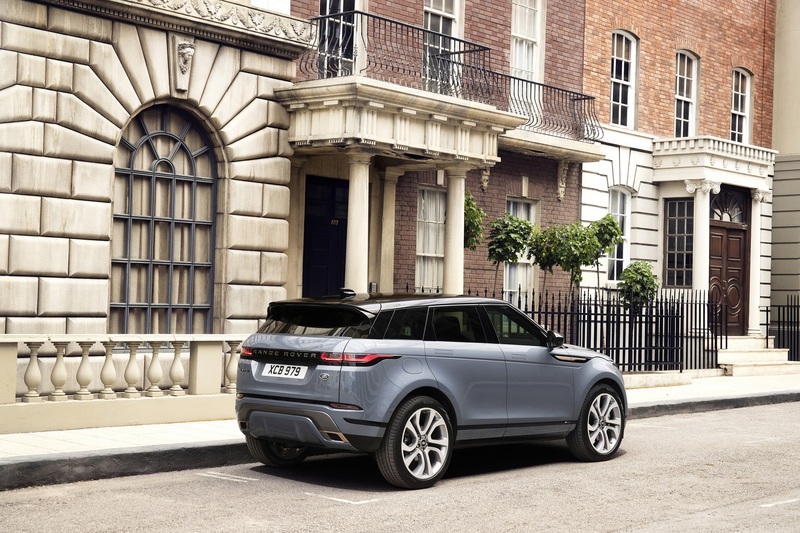 What's New: The 2020 Evoque is all-new, adopting a sleek, minimalist design heavily evocative of the Velar. It does, however, retain the same general shape and look of the outgoing model, so much so that you'd be forgiven for thinking this was merely a heavy facelift. 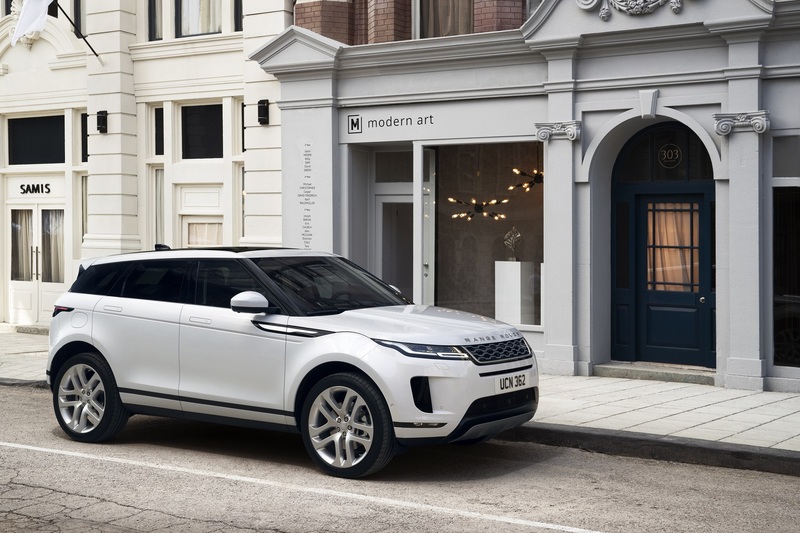 Beyond thinner lights and flush door handles, the baby Range gets either a 2.0-liter turbocharged four-cylinder with 246 horsepower or the same block with a 48-volt mild-hybrid system good for 296 combined horses—the first mild hybrid for any Land Rover product. 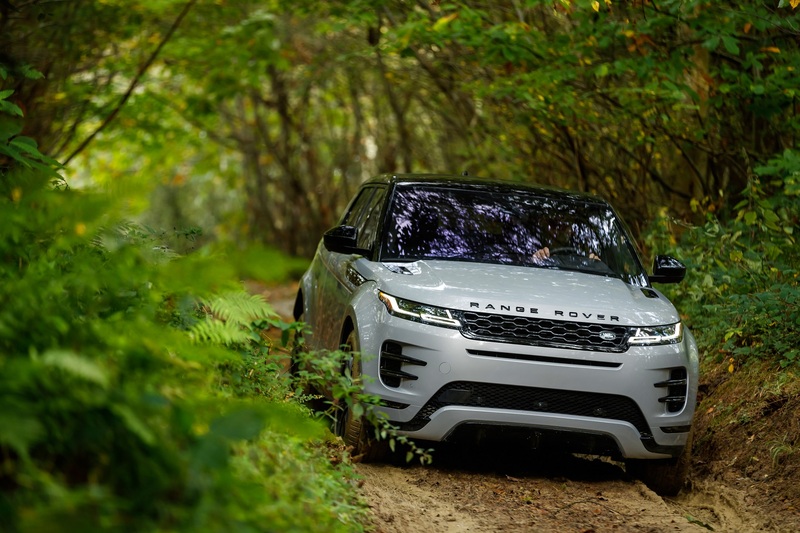 When it slows down below 11 miles per hour, the Evoque stores energy that would otherwise be wasted braking and uses it later to help the engine pull away from a stop. All-wheel drive is standard, natch, and comes with the ability to seamlessly switch to and from front-wheel drive. Also standard is the second-generation of the brand's Terrain Response system which can now automatically detect what kind of surface you're driving on, apparently. 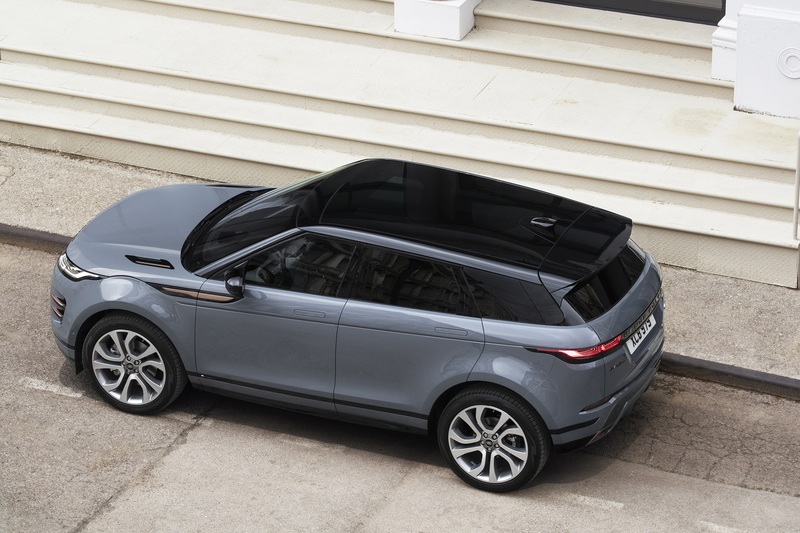 The new Evoque can wade through rivers or swimming pools up to 23.6 inches deep, almost four inches deeper than before. This also presumably applies to ponds, extremely large puddles, or any reasonable body of water, really. 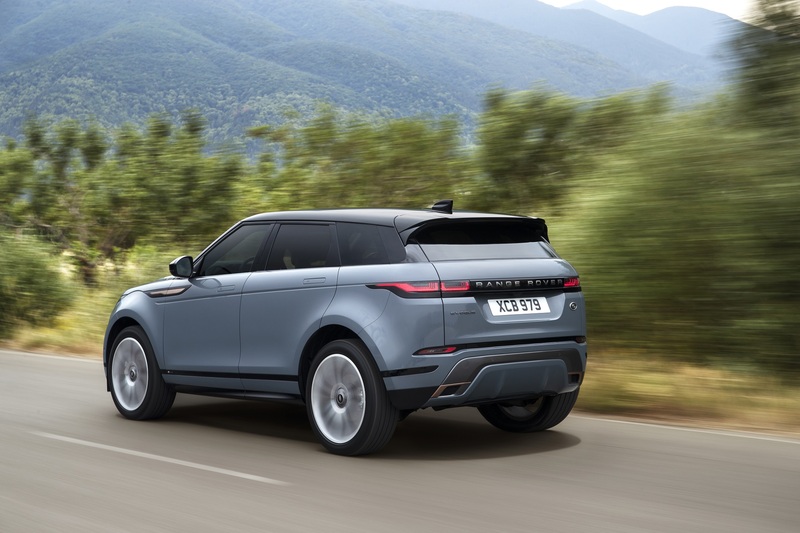 Climbing inside, the entry-level Rover gets a cabin similar to the aforementioned Velar, incorporating the company's signature, dual-touchscreen infotainment system. The company is touting something it calls "ClearSight Ground View," a camera system that displays a 180-degree view from under the front bumper on the Evoque's top touchscreen, effectively letting the drive "see through" the hood. Should prove useful in preventing any parking lot-induced scuffs to the vehicle's chin. A piece of tech called "Smart Settings" is said to use artificial intelligence to predict what kind of music the driver would like to listen to, how hot or cold you'd like to be, how far you want to be from the steering wheel and pedals, and adjusts all of those things accordingly. 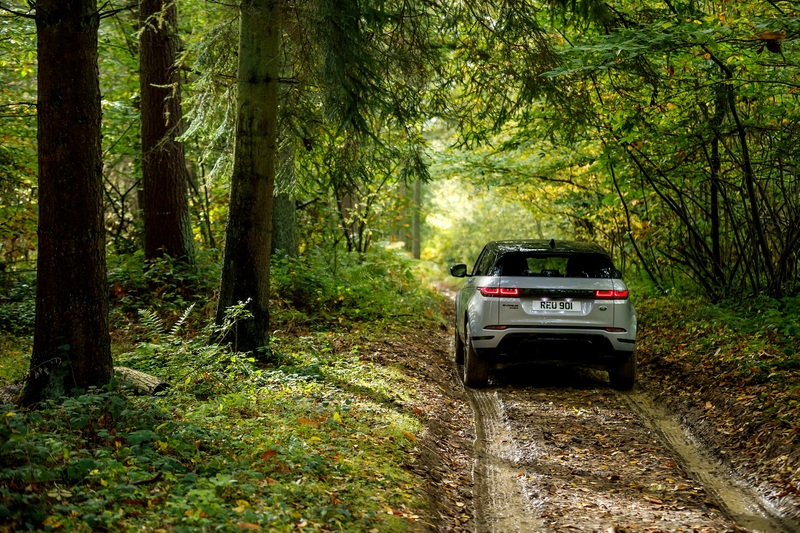 Quotable: "The new Evoque delivers the versatility and refinement required for modern city living, while still providing the all-terrain capability our customers expect from a Land Rover," said chief engineer Pete Simkin. "We've engineered the new Evoque from the ground up, scrutinizing every element to ensure we exceed the customers' expectations." 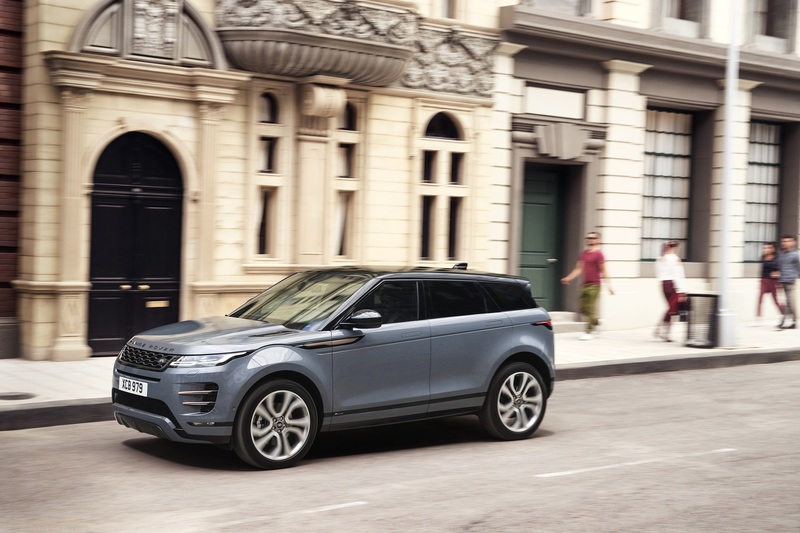 What You Need to Know: Despite occupying the same space on the road as its predecessor, the 2020 Range Rover Evoque will feature more room inside, especially when it comes to rear passengers and cargo. Apple CarPlay, Android Auto, along with six USB ports will make it onboard. More details and pricing will be announced at the 2019 Chicago Auto Show in February. When called up to help out with a wedding, this beefy-yet-luxurious performance SUV came up big. But the convertible variant lives on. 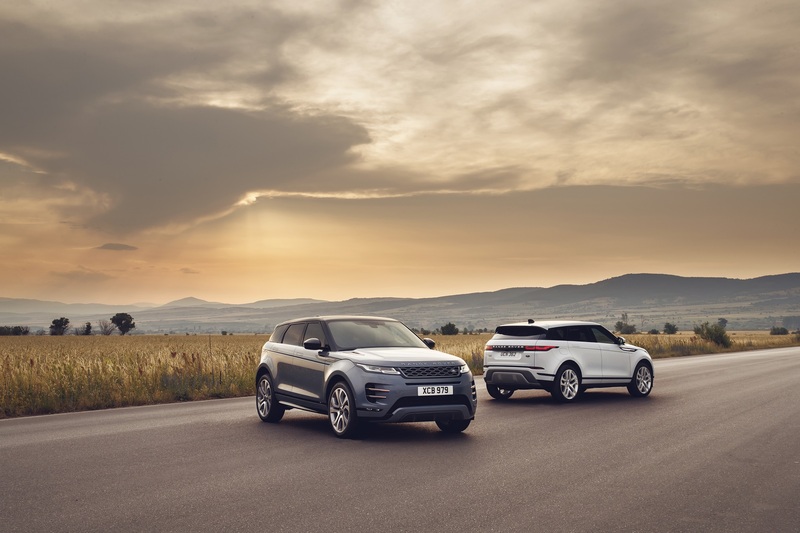 When minimalist design meets maximum crossover, you get the Range Rover Velar. No grocery bags were damaged in the making of this drag race. Thanks to Land Rover, the British have themselves another rock legend.